Kyoto, our home town, had been a capital city of Japan over 1200 years. 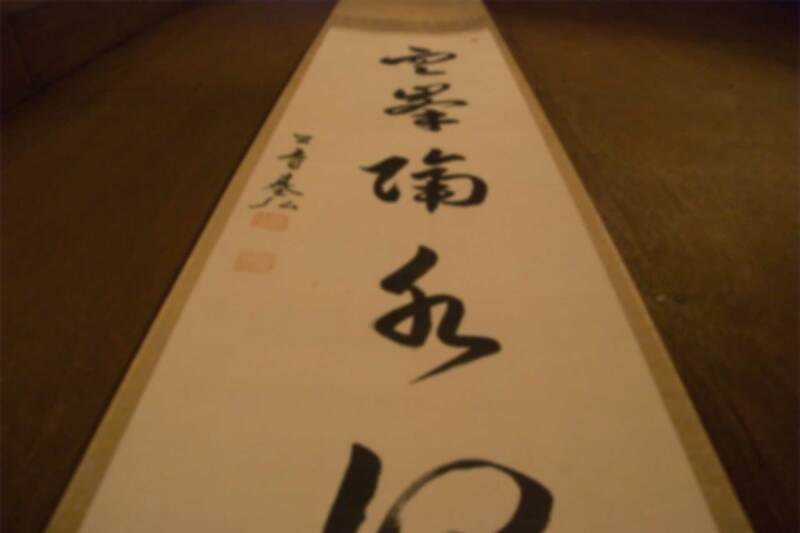 The history of Kyoto city is deeply related with the history of Japanese art and culture.And Japanese art,like paintings and writings of calligraphy,is concerned with our “hyogu” work. Hyogu means “to hang paper”. So generally speaking, hyogu artisans means paper-hanger. 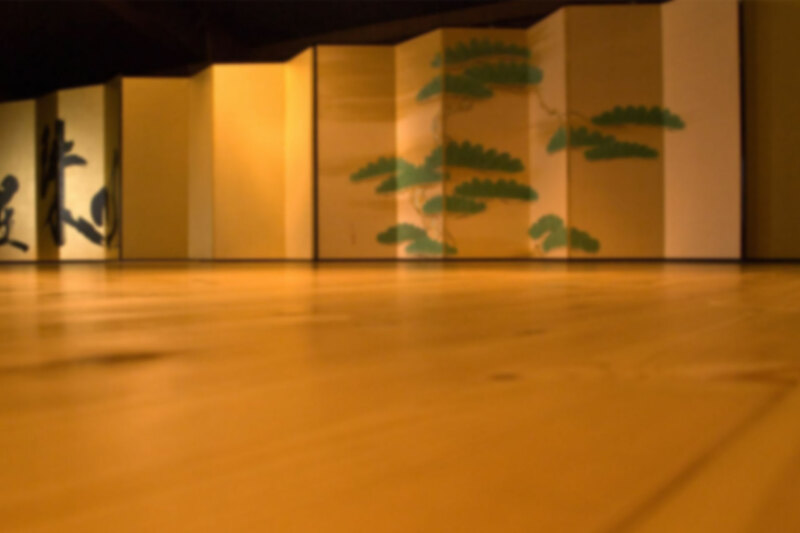 Our “hyogu” work that is traditional Japanese craft method has been passed down to posterity. 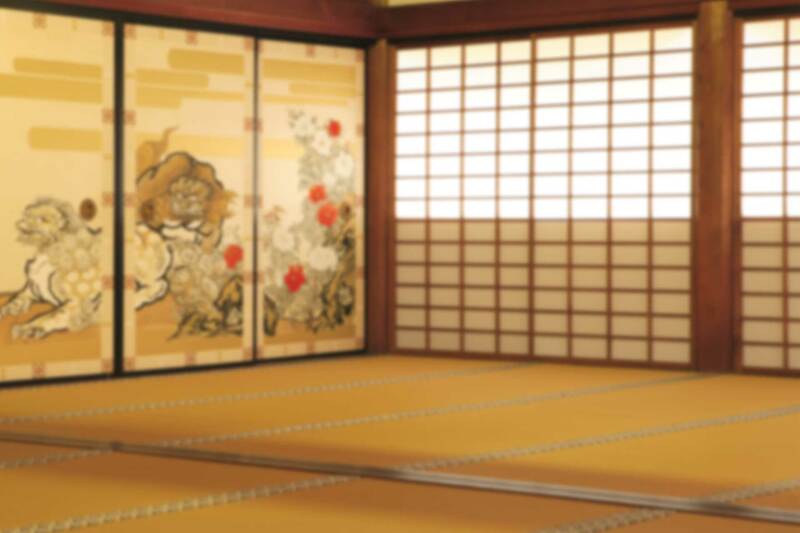 Japanese arts is completed with our hyogu work like frames, backgrounds. That is the same that Masterpieces of western paintigs needs suitable frames. It is said that painters and calligraphers assign finishing to hyogu artisans in order to make their works look better. It’s not too much to say that the value of their works depends on the finishing of hyogu work. 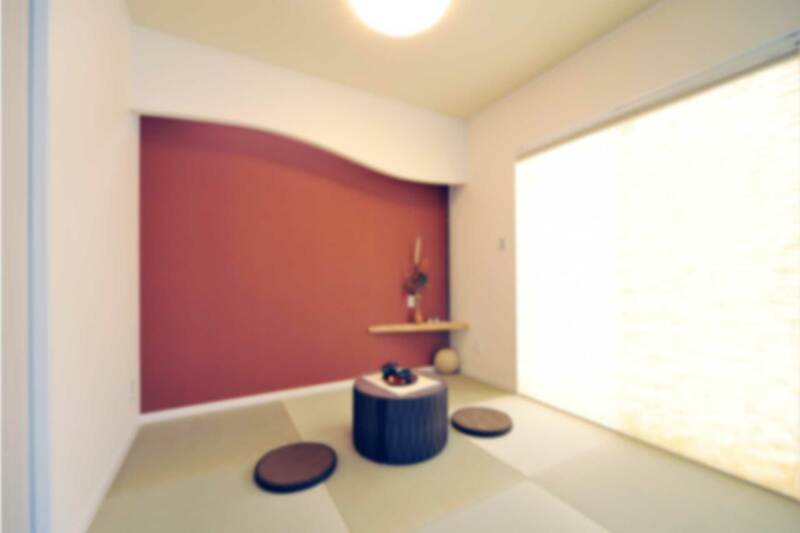 Therefore, hyogu artisans , especially in Kyoto city, have been required highly advanced skills and years of experience. And through that history, we created “kyo-hyogu” that is original paper-hanging styles even in Japanese culture. Welcome to Kyoto Hyogu cooperative Society Official Web Site. 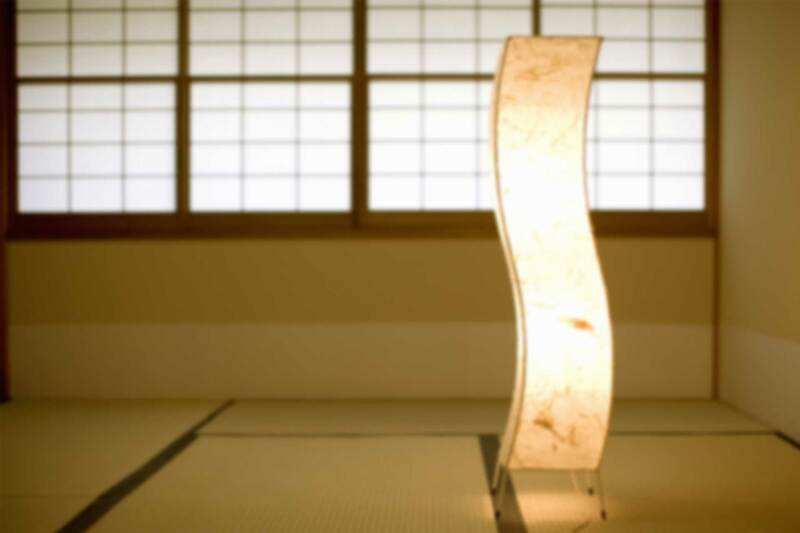 Here's a information about Japanese Paper-hanging especially developed in Kyoto. It is called "Kyo hyogu". We hope you enjoy the contents and have an interest about our skills and traditions. Copyright © 2019 京都表具組合 All rights reserved.